In PART 1 I explained how the internet is allowing us to exploit the money making power of our homes. 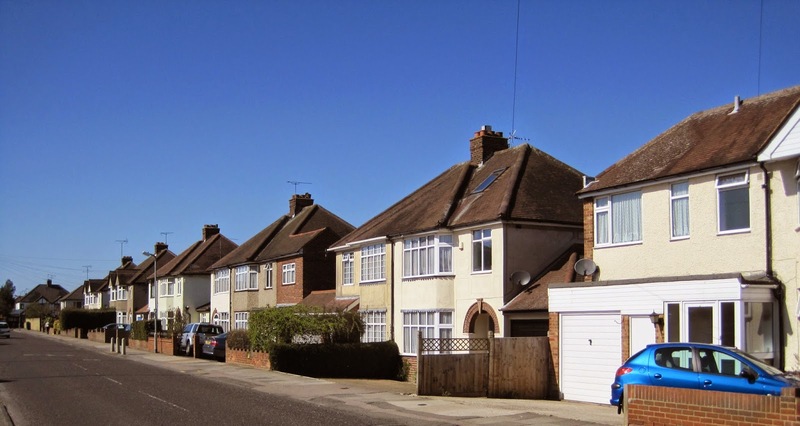 In PART 2 I presented the opportunities that are available to owners of a typical UK terraced house. This week I will be doing the same for suburban homes. Whilst space is not at a premium in the suburbs, the extra room available in suburban properties offers excellent opportunities for you to make money from your suburban home. I am making the following assumptions. I have also factored in the "cost of going to work". Quidco.com research has found that full-time workers spend on average, £3,157.92 a year to go to work. Subtracting this "cost of going to work" from the average (after Tax) income reduces the typical take-home pay to £18,942. I have not applied any additional costs to cover childcare. I have assumed that part-time workers earn £14,100 a year on average. After Tax is factored in, this income reduces to around £12,500. I have applied a "cost of going to work" figure of £1,578.96 to part time workers. Subtracting this figure from £12,500 gives us a reduced take home pay for part-time workers of £10,921. I have separated the moneymaking opportunities into "Easy wins" and "Not so easy wins". The easy wins are more straight-forward to implement, whereas the not so easy wins may require some sacrifice or greater effort on your part. There is less demand for rooms to rent in the suburbs than in town and city centre locations. However, for a well presented and competitively priced room, you will find a tenant. An alternative option, if you do not wish to tie up your spare room up for lengthy periods, is to host foreign exchange students. Rental income from taking in a lodger varies greatly from town to town. Check out www.house-saver.co.uk for the typical rental values in your area. For the purpose of this post I have assumed a midpoint annual rental income of around £4,500 after costs. Note: Under the Government’s Rent a Room scheme, you can earn up to £4,250 through renting a room before having to pay tax. With respect to hosting foreign exchange students, expect to make around £80 per week per student. But keep in mind that the typical arrangement involves you providing both accommodation and meals. I am assuming that you accommodate two students at a time, for 20 weeks of the year, and that you will earn the typical £80 per week per student. This will deliver an income of £3,200. I have reduced the earnings by £750 to take into account expenses. This reduces the bankable income to £2,450. Whilst there is less scope to rent out a spare parking space than in properties within or close to the centre of town, you can still generate cash from your driveway by alternative means. Websites such as www.storemates.co.uk enable you to rent out driveways and other outdoor spaces for large items such as boats or caravans. Expect to generate at least £750 a year for renting out part of your driveway. Specialist websites such as www.sharemystorage.com will help you rent out extra space in your home for storage. Such spaces can include your roof-space, a spare room, a shed or a garage. The space has to be dry, secure and accessible. The earning potential of your storage space is based on the size of the space. Expect to earn around £100 a month (£1,200 a year) from renting out a garage or large shed. You could earn in excess of £200 a month (£2,400 a year) if you are renting out a large garage. For the purpose of this blog post, given that most of us do not own a large garage, I am using the lower of the two figures. Most of us spend too much on our water bills. Even larger households can benefit by fitting a water meter. By installing water saving measures such as water butts and water-efficient shower heads, you can greatly reduce your water consumption. UK homes can be draughty which increases our reliance on central heating to stay warm at home. According to the Office of National Statistics (ONS) the average household spends £23.20 each week on electricity, gas and other fuels. Bulking up on your insulation is the best way to make your home less draughty. This will in turn help you save on your energy bills. The Energy Saving Trust estimates that householders could save £310 a year on energy bills by topping up on their loft insulation and by installing cavity wall insulation. You may be able to access Government grants to meet the costs of your insulation upgrades. Check out the Energy Saving Trust website for further information on the Government support available. According to The Energy Saving Trust, upgrading an old boiler without controls with a new, top of the range, A-rated, condensing boiler could save households living in a semi detached house £305 a year. Not sure which technology is best for you? The excellent Energy Saving Trust website is a great place to start looking for further advice. The Energy Saving Trust website also provides advice on the Government funding support available to help meet the cost of installing your energy generation installation. The savings on your energy bills from generating your own electricity and / or heating will depend on a number of variables; including your current energy usage, the age of your property and your existing central heating system. For the purpose of this post I have applied a conservative estimate of around £300 a year as your potential savings. Sainsbury’s Bank estimates that the average annual cost of owning and running a car is just over £2,200. If you live close to the public transport network you may not need to rely on having your own car to get out and about. Also, specialist short term car renting sites and car sharing websites have proliferated in recent years. These sites provide a cost effective route to having access to a car without having the financial burden of owning one. I have assumed the typical £2,200 annual running cost of owning a car. I have assumed that you will need to pay around £750 a year in additional public transport costs and for the occasional renting of a car. Tending an allotment size plot in your garden, with a variety of vegetables, can produce enough crop to save the typical household around £300 a year on their grocery bill. If you own a house with unique design features and your property is in an accessible location, you may be able to earn money from your home by hosting a TV crew or photo-shoot. 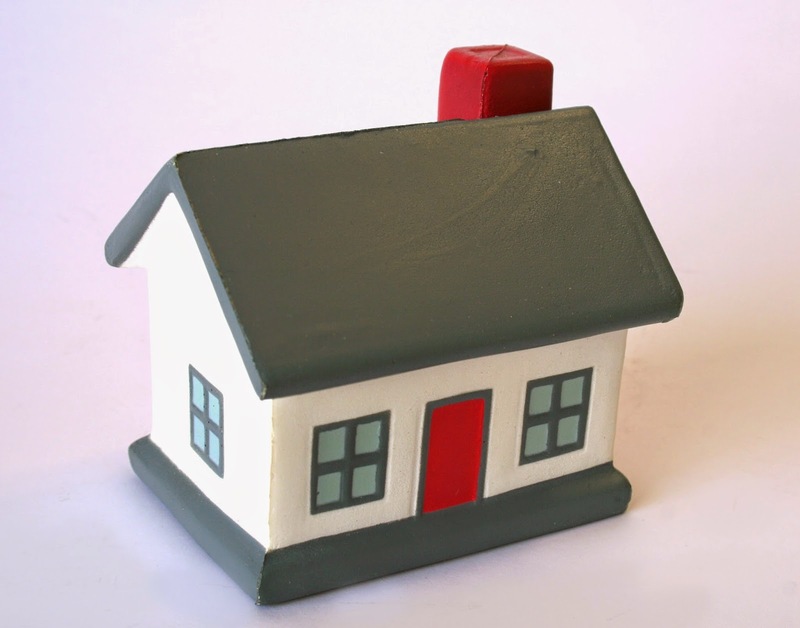 You can register your home through specialist websites such as www.location25.com. You can expect to earn £500+ per day per shoot. This is not a regular income, so I have assumed only four days of photo-shoots a year. This would deliver earnings of £2,000. Car wrapping companies such as Money4Space operate by matching up businesses that are seeking to advertise with drivers that are happy to display their ads. Once matched up, the car wrapping company will arrange to apply the ad to your car. You will be paid for each month that you display the ad. This one is not for everyone! Most of us don't want to turn our cars into mobile advertising hoardings. Obviously, if you have already sold your car this option will not be available to you. You can earn around £1500 a year for displaying an ad that covers the whole of your car. Your earnings will reduce to around £900 a year for an ad displayed on the sides of your car. If you only want the rear screen of your car to be covered, expect your earnings to drop to around £250 for a year's ad campaign. For the purposed of this post I have included the £900 a year option. These money making and money saving options are summarised in the following tables. Implementing all of the above options (but leaving out the £900 income for car wrapping) would generate sources of income and savings worth £11,215. By using your Tax Free Personal Allowance, and by taking advantages of the Government’s Rent a Room scheme, you would not pay Tax on any of this income (assuming that you have no other sources of income). Whilst this £11,215 figure falls short of the £18,942 average take-home pay (after tax) of full-time workers, it exceeds the £10,921 average (after tax) take home earnings of part-time workers. This means that by implementing the majority of the above measures you may be in a position to generate sufficient extra income to enable you to go part-time at work. In PART 4 I will be presenting the money making opportunities for owners of a typical rural house.